There are times when you have to carry it all. Pro camera equipment for shoots. Multiple devices for workflow. Accessories and necessities for travel. 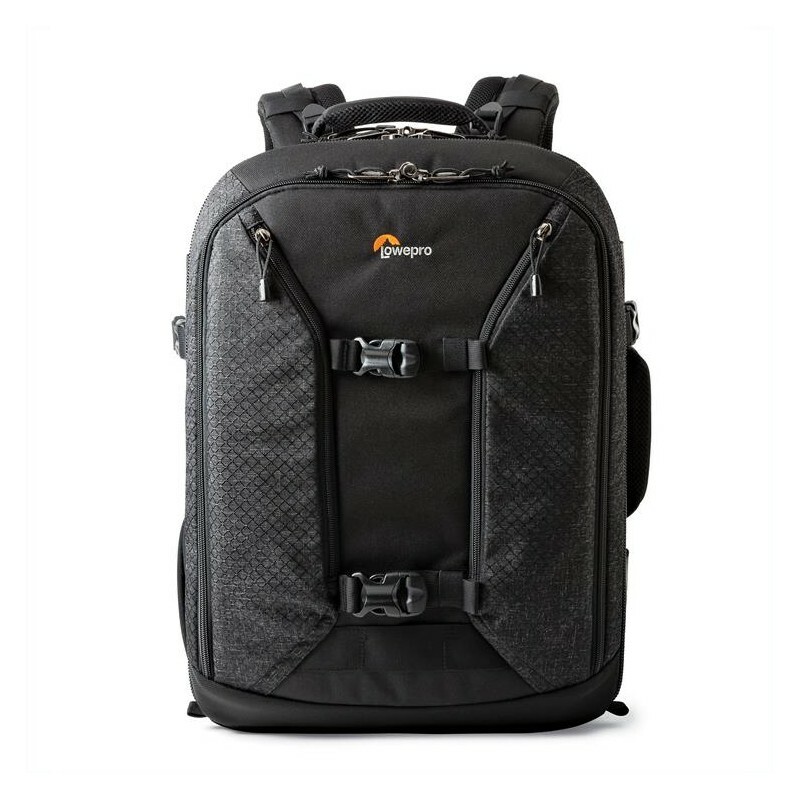 This next generation of Lowepro’s widely popular professional backpack design does the job with ease, thoughtful organisation and a modern, streamlined design. 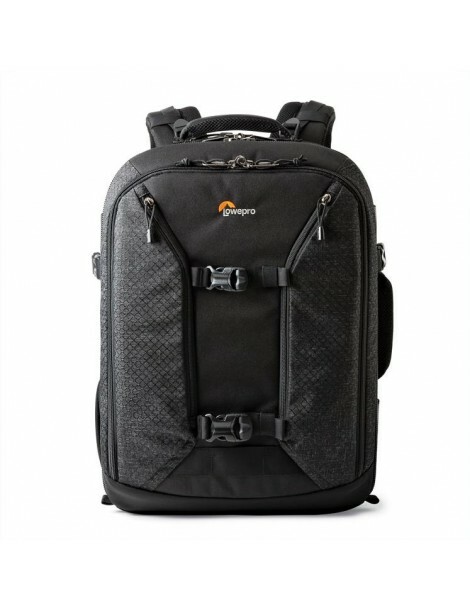 • Travel-friendly details throughout the pack help make the journey hassle-free: YKK locking zips, front document pockets, mesh side pockets, adjustable sternum strap, convertible compression/trolley straps, SlipLock™ attachment loops, and a built-in All Weather AW Cover™ (in a zipped pocket) add ease of use.